Happy New Year to all my readers. 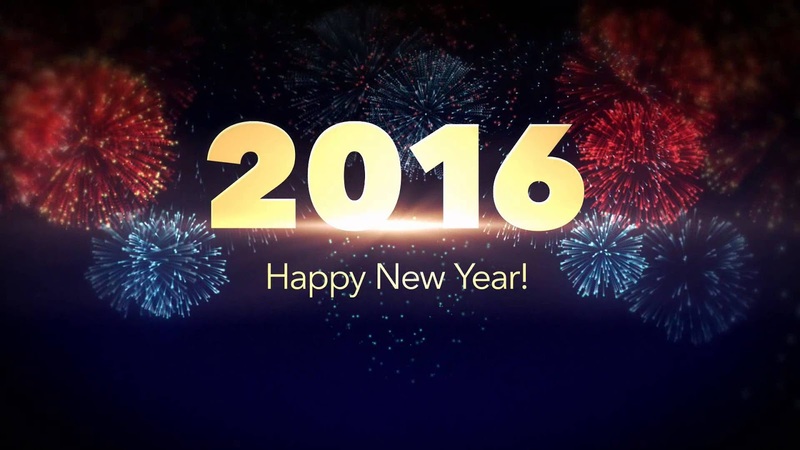 Best of luck for 2016! I'm not sure if anyone still reads my little blog but thank you. I don't know what will become of my blog but I hope to still update it once in a while. May you all succeed in 2016! I read every post. Keep up the good work. And happy 2016!